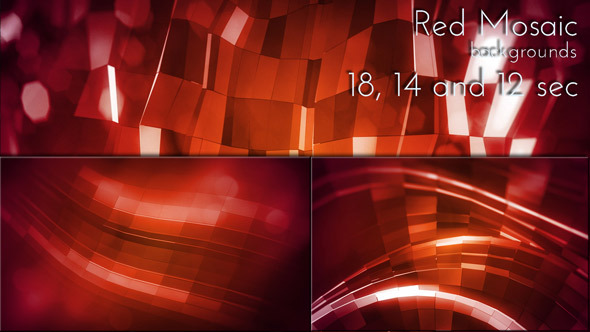 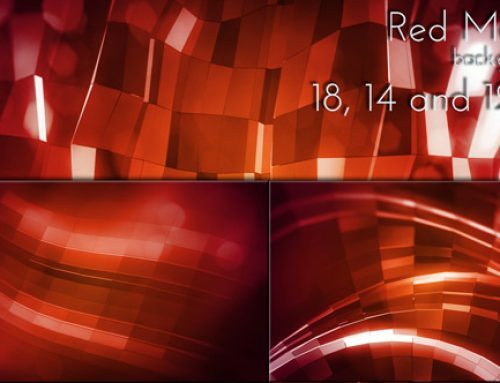 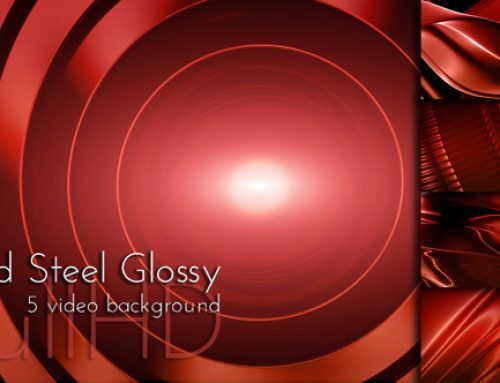 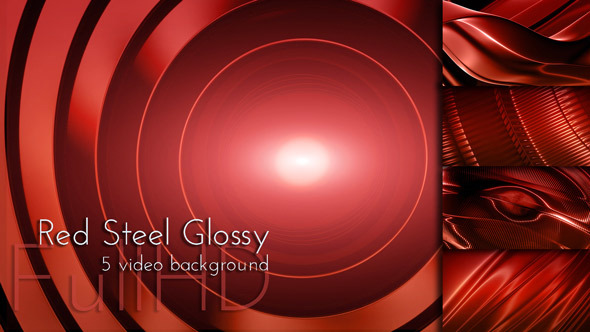 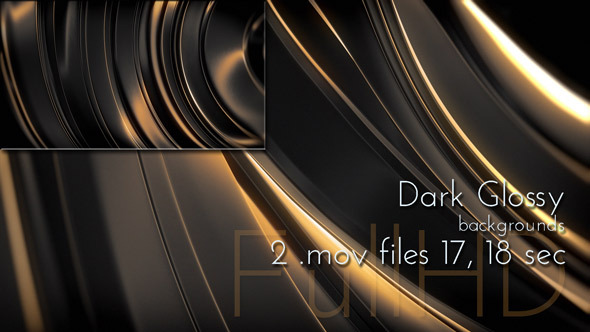 Motion Dark Glossy Metal Surface 3D Looping Backgrounds. 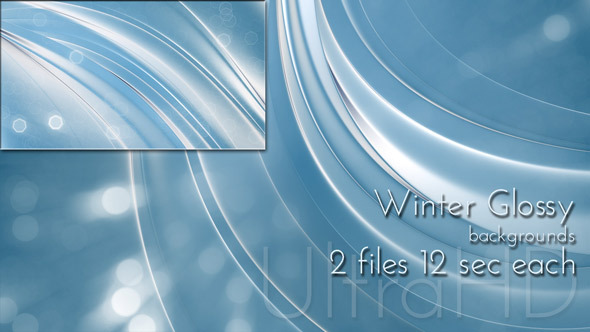 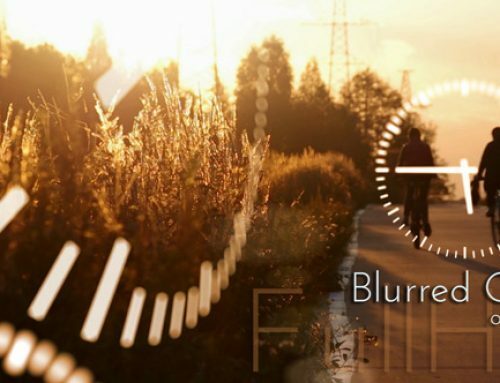 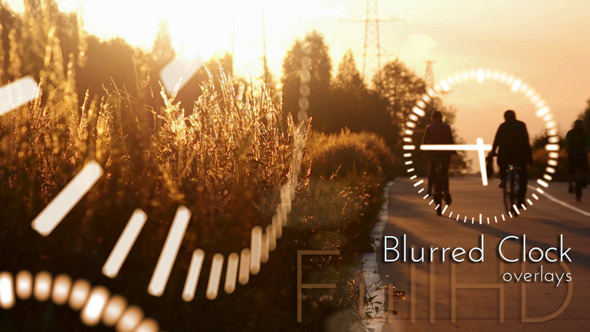 Included: 2 looping video files FullHD (1920×1080) mov. 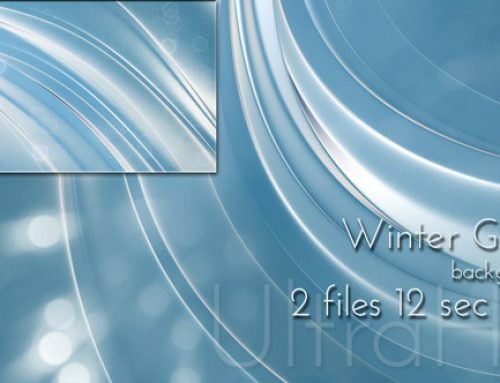 MJpeg 17 and 18 second.